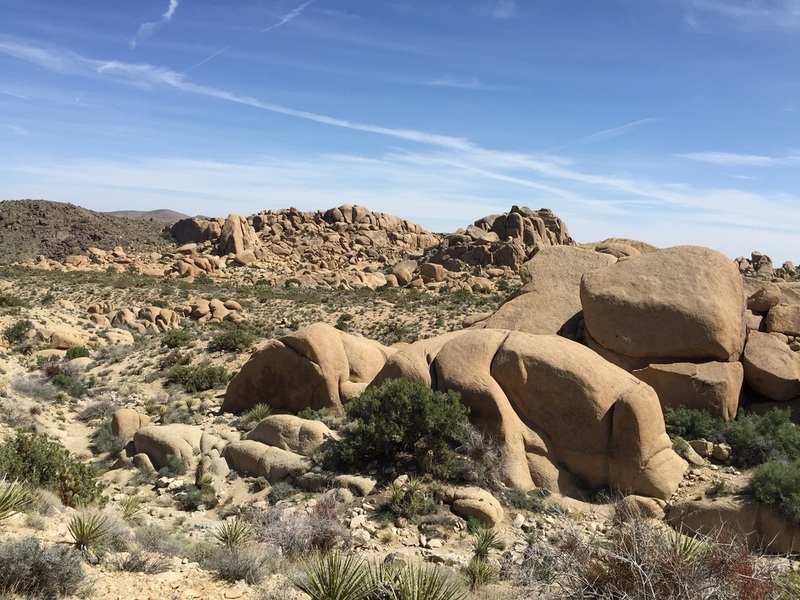 ​Joshua Tree National Park is immense, nearly 800,000 acres, and infinitely variable. This is a land shaped by strong winds, sudden torrents of rain, and climatic extremes. 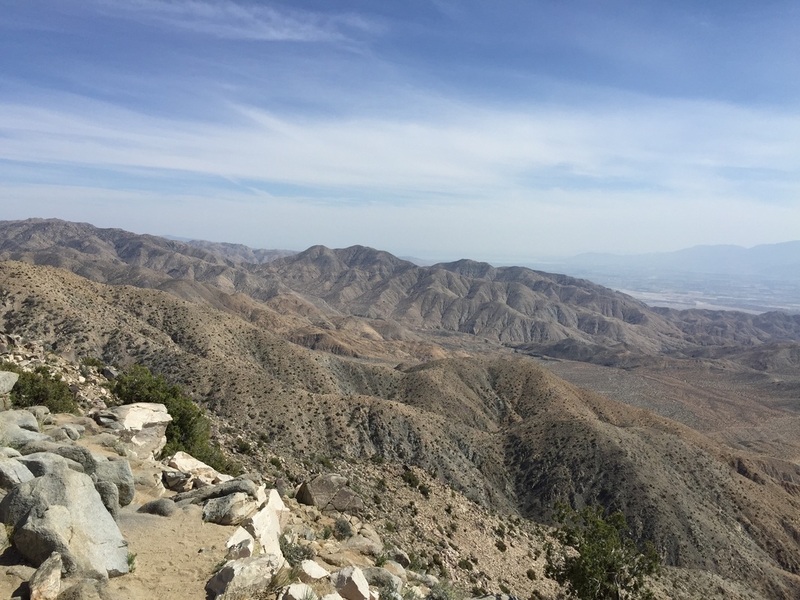 Two deserts, two large ecosystems primarily determined by elevation, come together in the park. 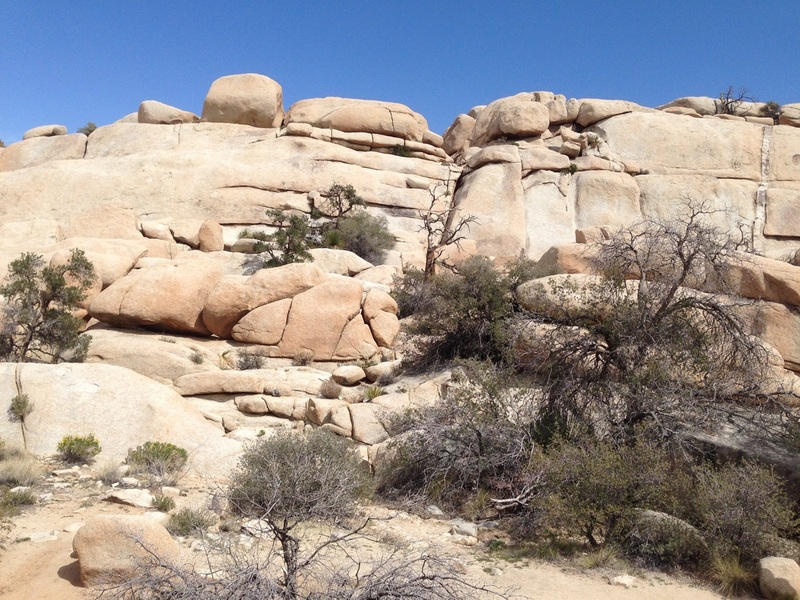 Few areas more vividly illustrate the contrast between “high” and “low” desert. Below 3,000 feet is the Colorado Desert (part of the Sonoran Desert), occupying the eastern half of the park. 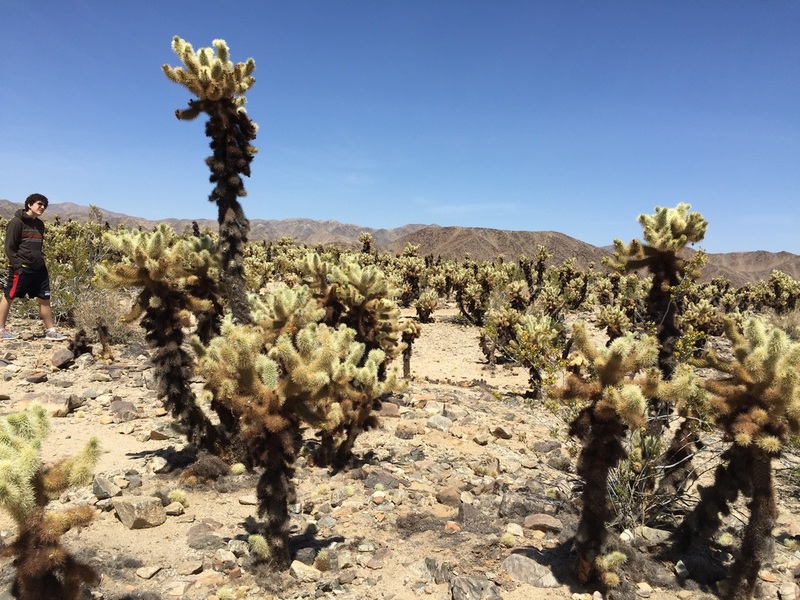 The higher, slightly cooler, and wetter Mojave Desert is the special habitat of the undisciplined Joshua tree, extensive stands of which occur throughout the western half of the park. 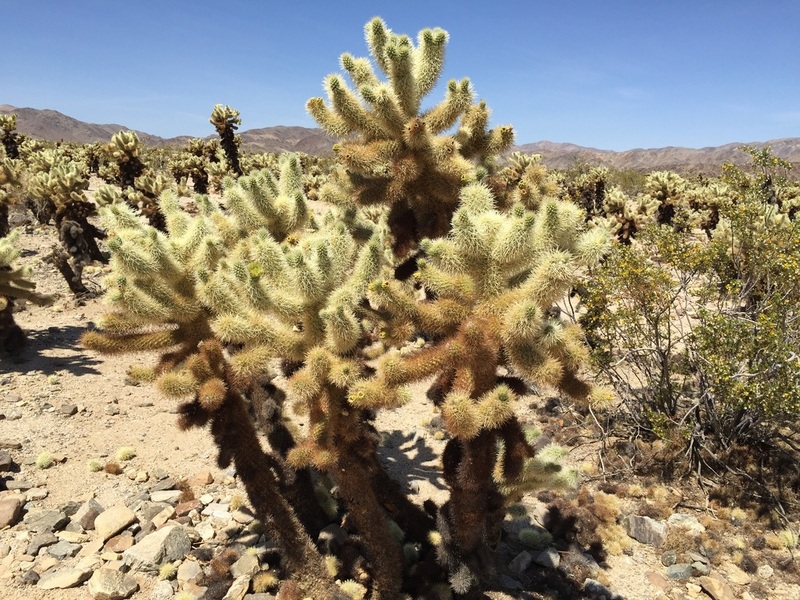 According to legend, Mormon pioneers considered the limbs of the Joshua trees to resemble the upstretched arms of Joshua leading them to the promised land. Standing like islands in a desolate sea, oases provide dramatic contrast to their arid surroundings. Five fan palm oases dot the park, indicating those few areas where water occurs naturally at or near the surface, meeting the special life requirements of those stately trees. 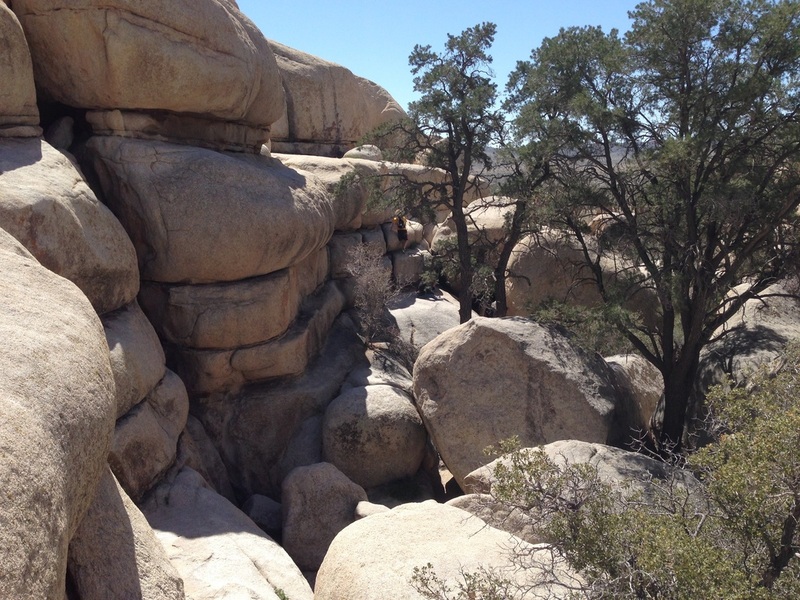 The park encompasses some of the most interesting geologic displays found in California’s deserts. Rugged mountains of twisted rock and exposed granite monoliths testify to the tremendous earth forces that shaped and formed this land. 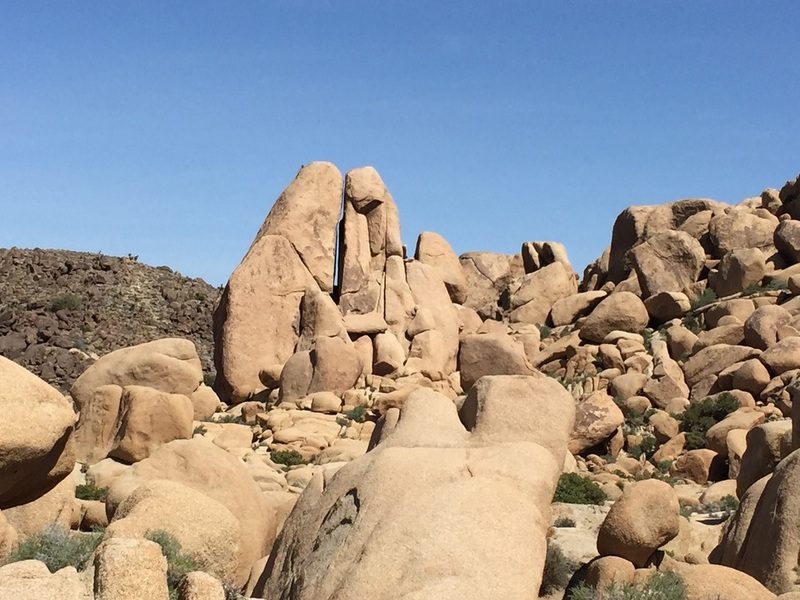 Take your time as you travel through Joshua Tree National Park. 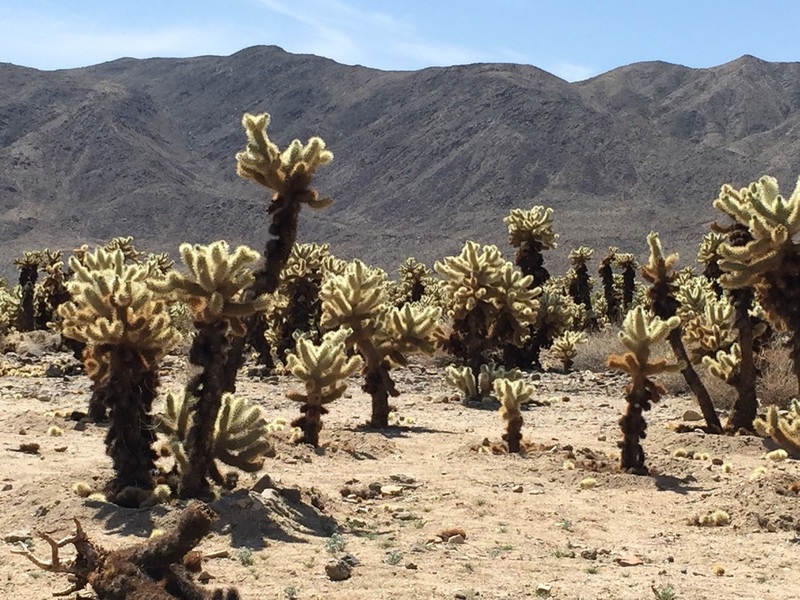 The desert provides space for self-discovery, and can be a refuge for the human spirit.